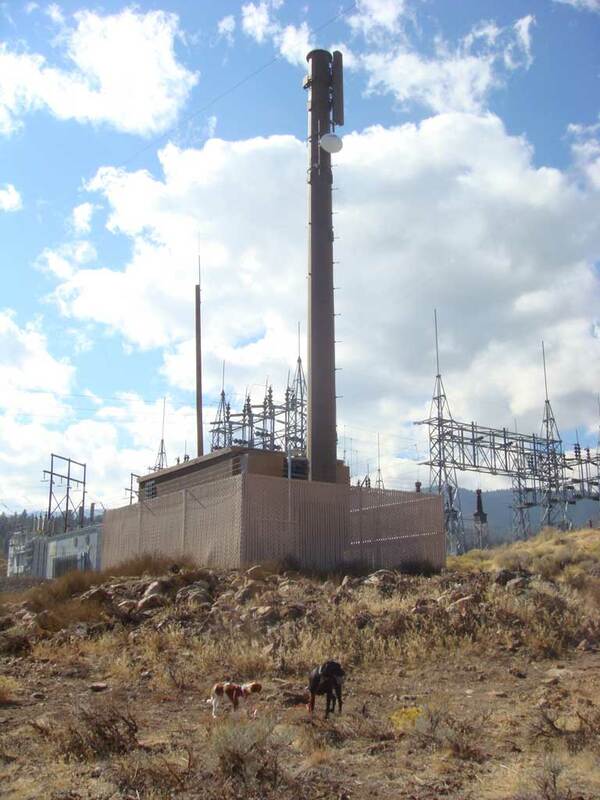 A new Nextel cell site located next to the power substation above Village Green Parkway and Pinebluff Trail was recently constructed and place in-service. 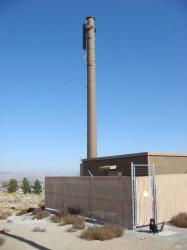 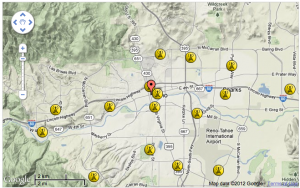 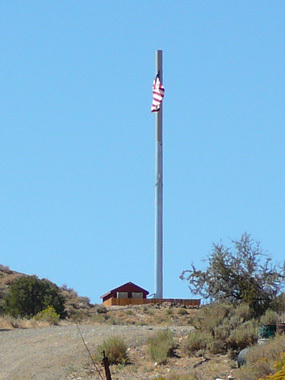 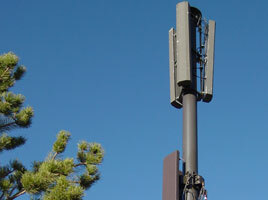 The cell site provides improved coverage in the upper Caughlin Ranch Parkway area and northwest Reno. Thanks to 2 dogs who like to go for walks for the pictures.